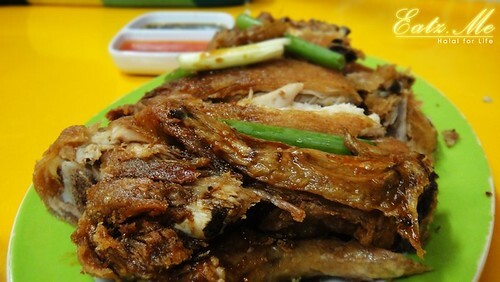 Nasi Ayam Fuziah @ Ipoh Perak. 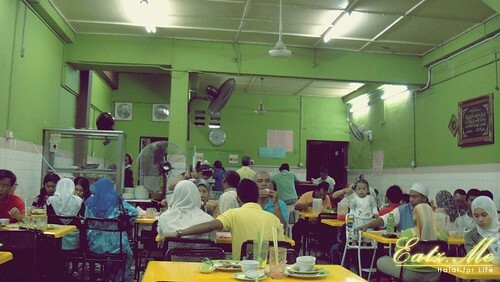 in English, Fuziah Chicken Rice Shop, Ipoh Perak. 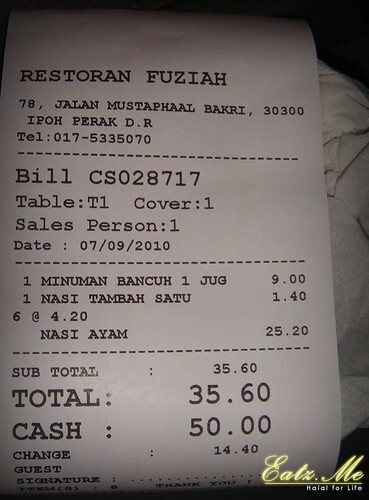 Okay, this Restaurant is also known as Nasi Ayam Bazar Bulat 1980. Its actually located in the former Bazar Bulat (or the real name is Yau Tet Shin Round Bazaar) which is located in Ipoh, Perak. But, sadly it had been demolished in 2002. These are several image of Bazar Bulat I manage to get from internet. Read more to enjoy food picture. The condition of the restaurant. Food: To me, it so-so. Moderate taste. I had gone to better Chicken Rice before, you may refer in my previous post. It was quite disappointing because I thought the food will be good as they had been in the business since 1980 as they claimed. Environment: Just nice like typical restaurant. Open from 11.30am till 10.30pm. 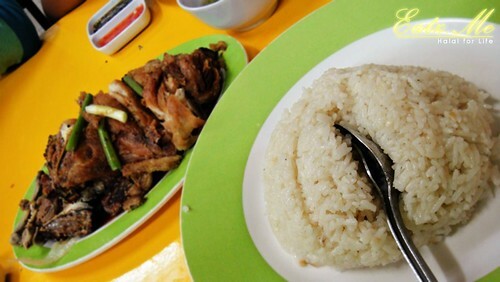 Price: Reasonable, RM4.50 for a Chicken Rice, it was fine compared the price in Kuala Lumpur. 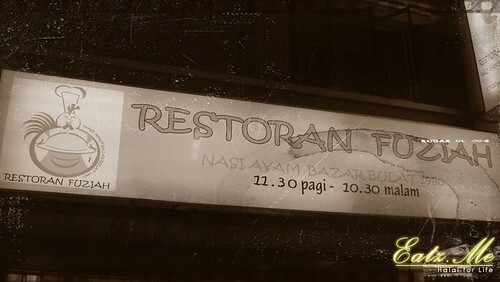 More detail Restoran Nasi Ayam Fuziah Map via Wikimapia. GPS Coordinate:- Latitude: 4°35’39.54″N; Longitude: 101° 5’9.83″E. Thanks for reading, any comments are really appreciated. =) Click “like” button if you like this. This Website Will Be Under Progress of Upgrading. 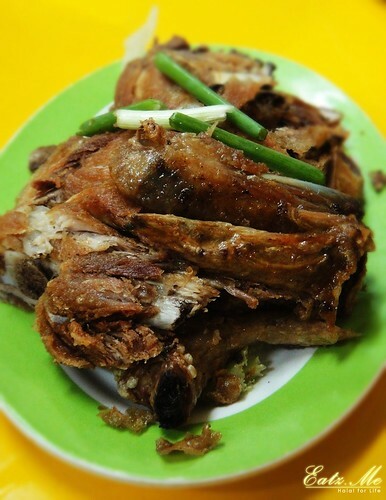 hye..where is the best far that u had for nasi ayam?